AMHERST, SOUTH DAKOTA–(Marketwired – Nov. 16, 2017) – News Release – TransCanada (TSX:TRP) (NYSE:TRP) crews safely shut down its Keystone pipeline at approximately 6 a.m. CST (5 a.m. MST) after a drop in pressure was detected in its operating system resulting from an oil leak that is under investigation. The estimated volume of the leak is approximately 5,000 barrels. The section of pipe along a right-of-way approximately 35 miles (56 kilometres) south of the Ludden pump station in Marshall County, South Dakota was completely isolated within 15 minutes and emergency response procedures were activated. Crews, including TransCanada specialists from emergency management, engineering, environmental management and safety as well as contracted, nationally recognized experts are assessing the situation. TransCanada is providing State and Federal regulators, including the Pipelines and Hazardous Materials Safety Administration (PHMSA) and the National Response Center (NRC), with accurate and confirmed information on an ongoing basis. TransCanada appreciates the collaborative support of local officials, emergency response personnel and commissioners in Marshall County, as well as the landowner who has given permission to access land for assessment, identification and clean-up activities. We have been keeping our shippers and customers up to date and have communicated that the pipeline from Hardisty, Alberta to Cushing, Oklahoma and to Wood River/Patoka, Illinois is expected to remain shut down as we respond to this incident. This does not affect the Marketlink pipeline system, which uses the facilities of the southern leg of the Keystone system from Cushing to the Gulf Coast. The safety of the public and environment are our top priorities and we will continue to provide updates as they become available. TransCanada operates a network of natural gas pipelines that extends more than 91,500 kilometres (56,900 miles), tapping into virtually all major gas supply basins in North America. TransCanada is the continent’s leading provider of gas storage and related services with 653 billion cubic feet of storage capacity. A large independent power producer, TransCanada currently owns or has interests in approximately 6,200 megawatts of power generation in Canada and the United States. TransCanada is also the developer and operator of one of North America’s leading liquids pipeline systems that extends over 4,800 kilometres (3,000 miles), connecting growing continental oil supplies to key markets and refineries. 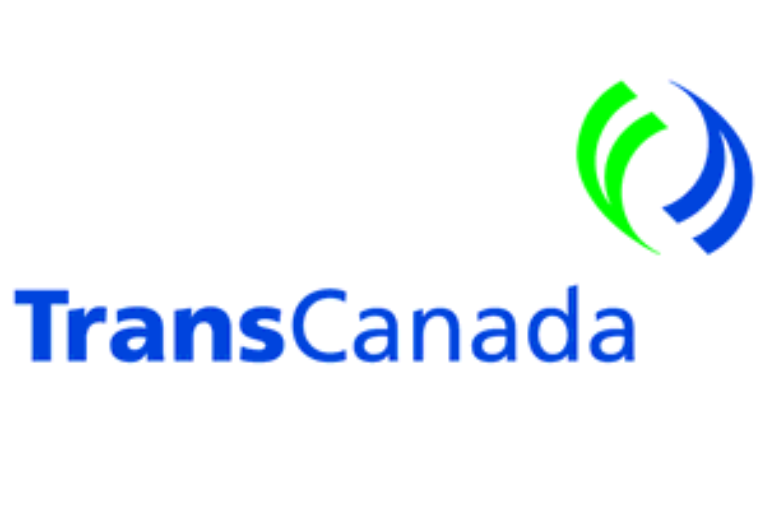 TransCanada’s common shares trade on the Toronto and New York stock exchanges under the symbol TRP. Visit TransCanada.com to learn more, or connect with us on social media and 3BL Media.